THIS was the summer the format of the hurling Championship underwent its most significant structural change yet the end-of-season awards assume a conventional pattern. If the provincial hurling championships were the weekly blockbuster of the Irish sporting summer, the All Stars are once again heavily weighted towards the later stages of the All-Ireland series. 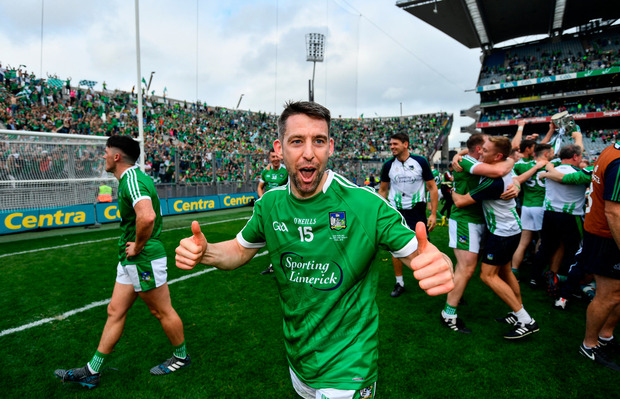 Limerick, All-Ireland champions for the first time 45 years and popular ones at that, have been given six places in the annual PwC All Stars team. All six are first time recipients. Comparably, this is less than is customary but only slightly. In four of the last five years, the Liam MacCarthy winners have received seven All Stars although Kilkenny were awarded just five in 2012. After a summer of endless acts of individual excellence in what was the highest-scoring Championship of all time, six can be considered a satisfactory haul. As expected, Kilkenny’s Eoin Murphy is picked in goals, the only player in the team not from one of this year’s All-Ireland semi-finalists. A couple of other strong Treaty candidates also missed out. Diarmuid Byrnes, outstanding at wing-back all year, is one notable absentee, presumably on a tight call with his team mate, Dan Morrissey. In attack, TJ Reid, Daniel Kearney and Tom Morrissey all had their moments but the forward line is already rammed with shoo-ins. Joe Canning was nominated for Hurler of the Year was thus an automatic choice for a fifth All Star. Similarly, both Peter Duggan and John Conlon were certs after Clare’s agonising All-Ireland semi-final replay loss to Galway and their respective parts therein. 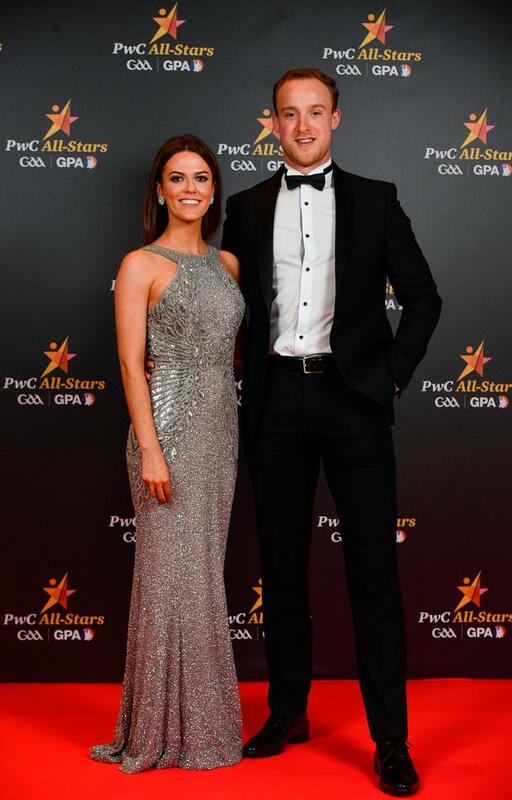 Galway, whose stirring late All-Ireland final rally almost saw them earn a draw, have to be content with three; Canning, Daithí Burke and Páraic Mannion, all of whom signaled their All Star candidacy early this year.